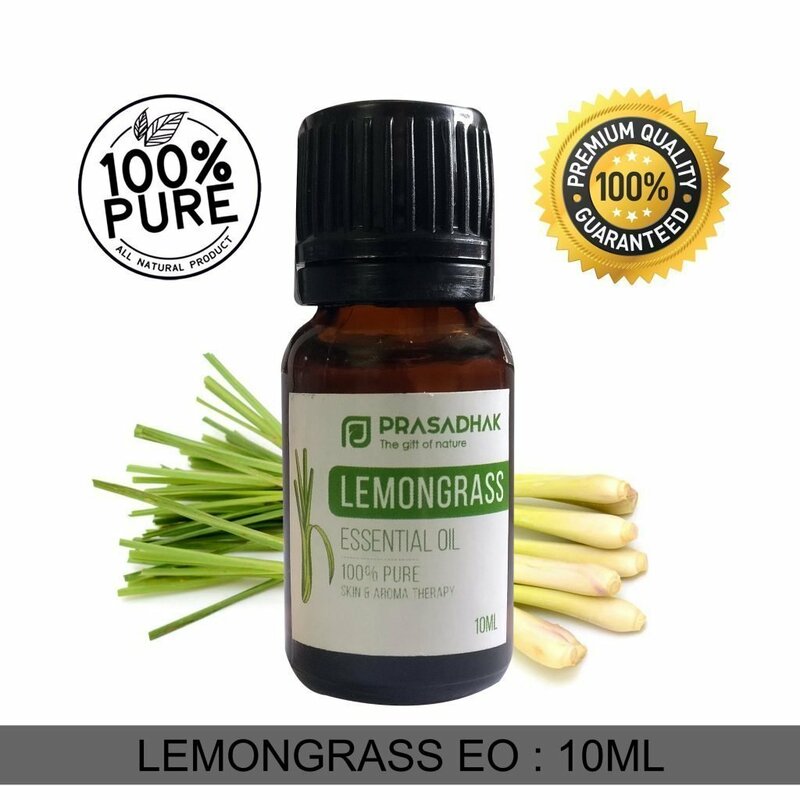 Lemongrass Essential Oil is an herb that belongs to the grass family of Poaceae. 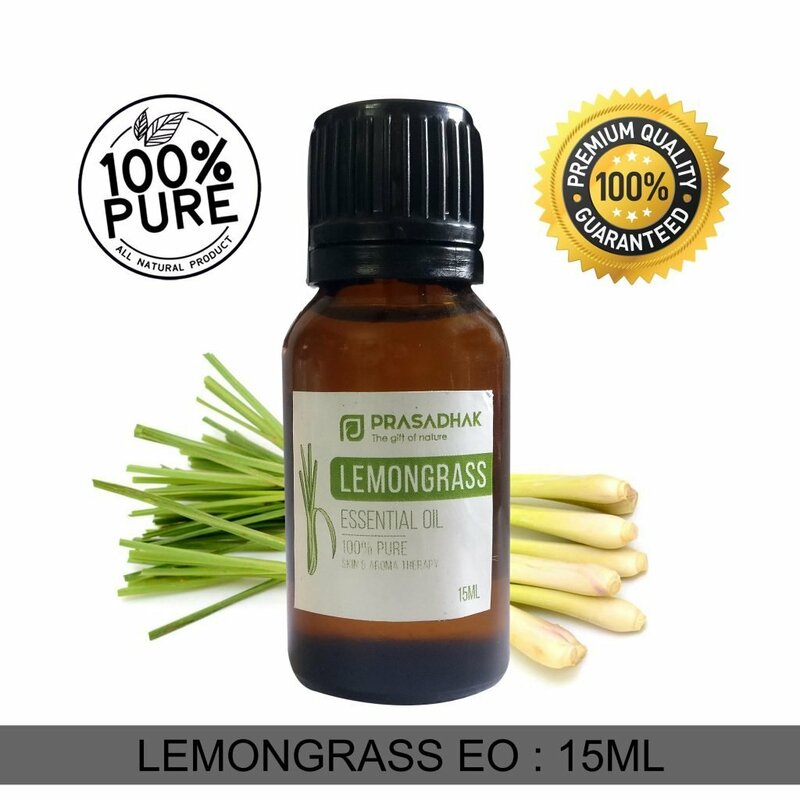 Prasadhak’s Lemongrass oil has a light and fresh lemony smell with earthy undertones. It is stimulating, relaxing, soothing, and balancing. 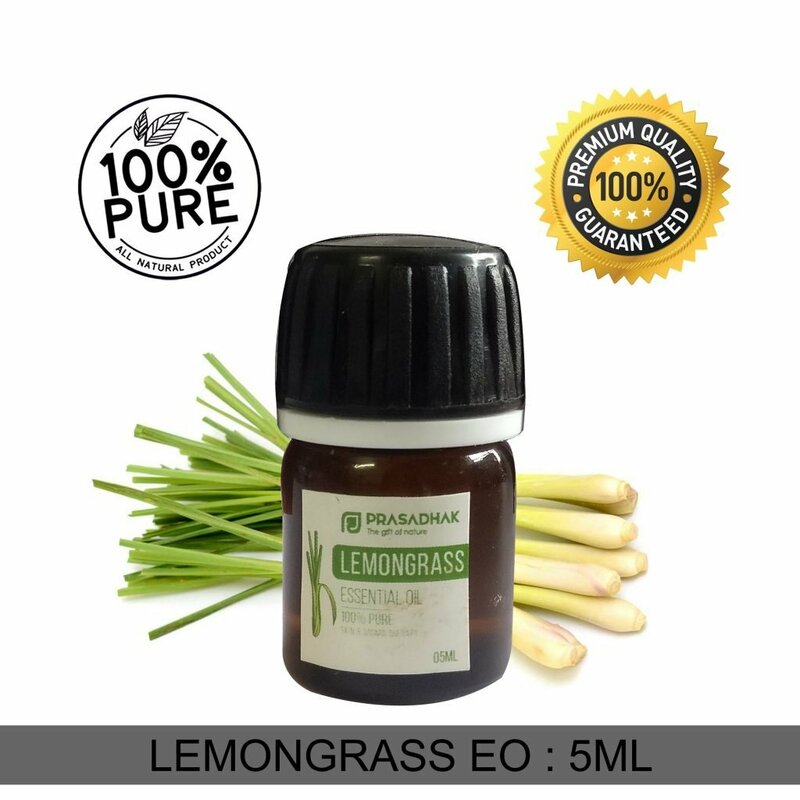 The compounds that make up lemongrass essential oil are known to have anti-fungal, insecticidal, antiseptic, and anti-inflammatory properties. 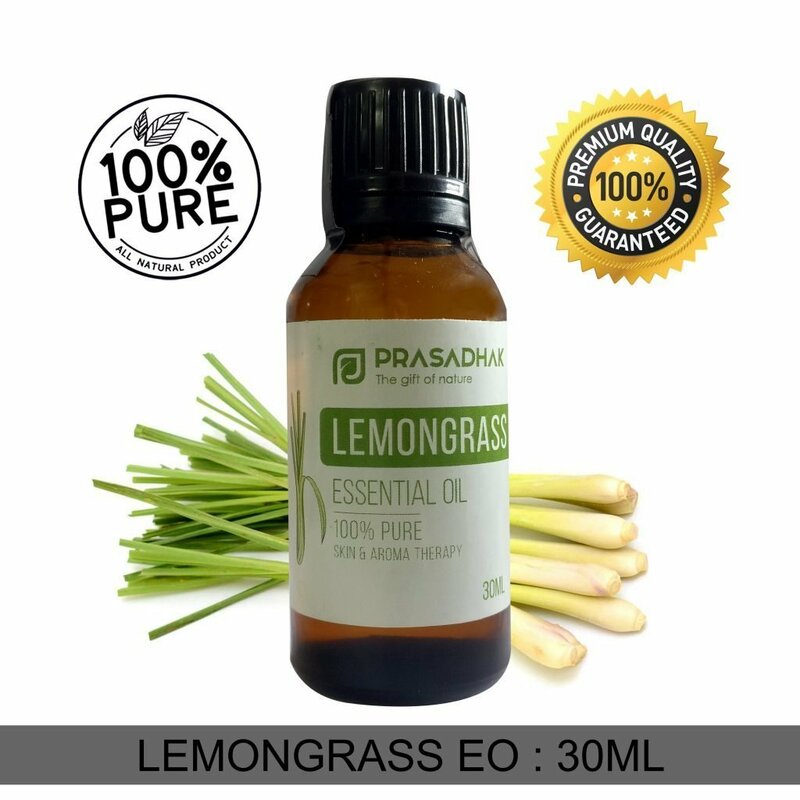 Lemongrass essential oil is used as aromatherapy to relieve muscle pain, externally to kill bacteria, ward off insects, and reduce body aches. 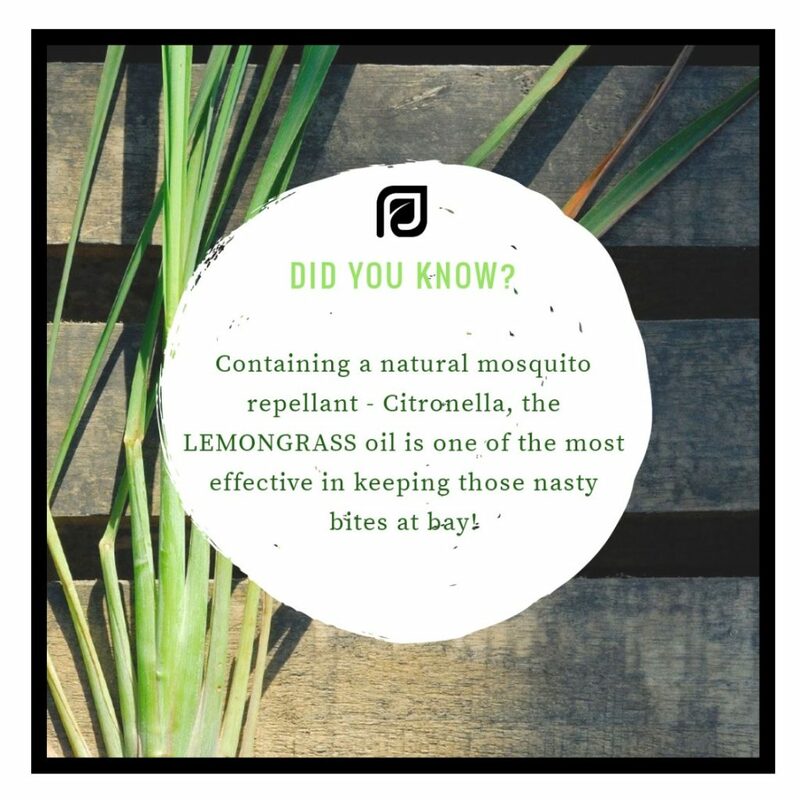 Also helps keep the malaria mosquitoes, bed bugs, and mites away! !